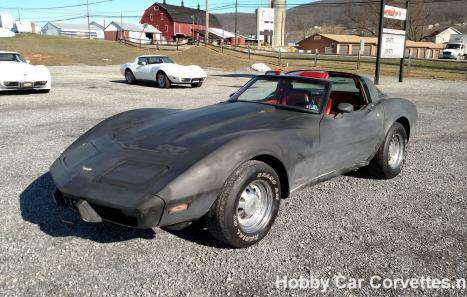 Numbers matching, 70,000 original miles, L82/350, 4 speed manual transmission, 2 owners, alloy wheels, power steering, power brakes, X- A/C, tilt & tele steering column, AM/FM/CD player, and red leather interior. 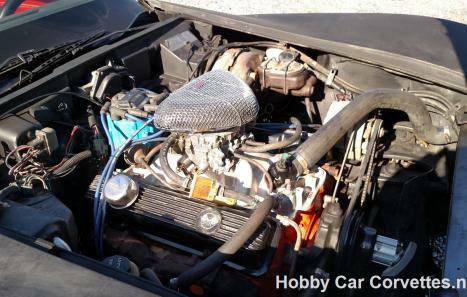 This corvette has had the original engine rebuilt, lumpy cam, headers, dual exhaust, Flowmaster mufflers, Edelbrock performance aluminum intake, Edelbrock carb, plug wires, front brake calipers, and much more. 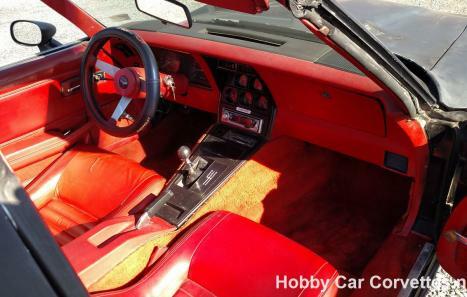 GM only released 12,353 4 speed manual transmissions out of almost 54,000 corvettes produced in 1979. 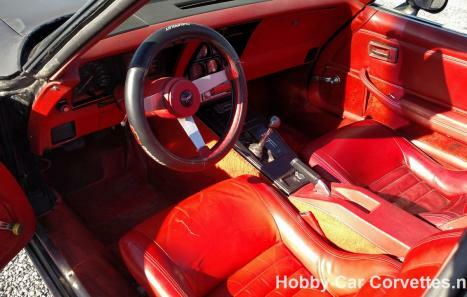 GM only released 12,353 4 speed manual transmissions out of almost 54,000 corvettes produced in 1979.